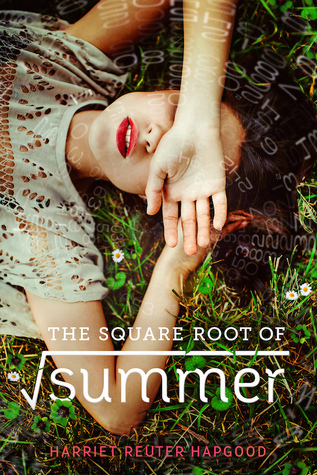 With time travel, quantum physics, and sweeping romance, The Square Root of Summer is an exponentially enthralling story about love, loss, and trying to figure it all out, from stunning debut YA voice, Harriet Reuter Hapgood. Nice pick! 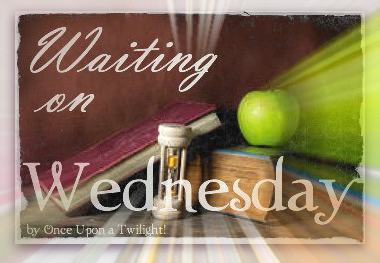 Not my kind of read but do hope you positively love it! I've seen this one around twitter so much, it looks really good, like a cute summer read with some heft to it. hope you enjoy! Sigh... these summer books are always so precious. I swear they have a special summery place in my heart. Thanks for sharing! !